Here we go again! 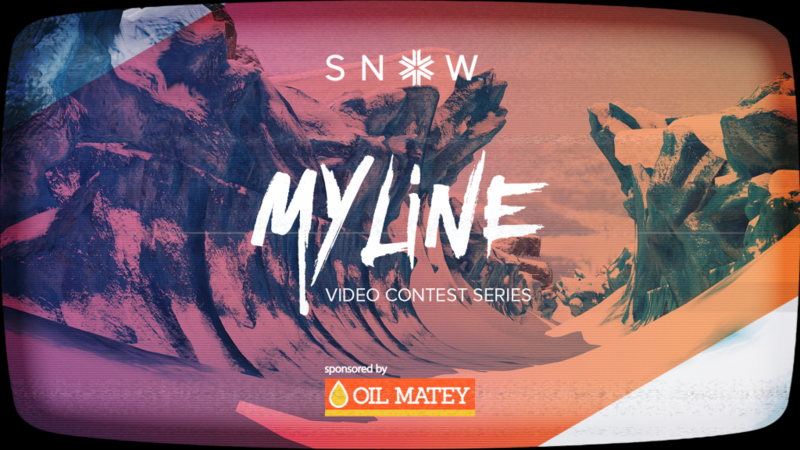 It's now time for the second My Line video contest. This month the contest will be taking place on Northpaw Glacier in Sialia. The contest will be similar to last month, but with a few improvements based on feedback from the community. First, we will now allow you to use both the default 3rd person camera, and the orbit camera. This means that you can rotate the camera around the rider and even move the camera closer or further away to make for a more entertaining video. We won't be judging your camera work, so this is entirely optional for those of you that want to make something more special. You can also now speed up / slow down your edit in case you want to show off a certain trick in slow motion or speed up your riding in between two features. The time limit of the edit is still 1 minute, so use these tools carefully. Finally, we are assembling a jury of developers, mods, previous winners, and active members to help judge the contest. We will still allow the community to vote for their favorite edit using the Share page's "cool" feature, but as this is prone to abuse, we decided to have an official vote to pick the primary winners. The contest will run from Friday April 21st until Monday May 15th, with the winners announced on Friday May 19th. Make sure to read through the rules and submit your entry via this page - don't forget to include your Steam / PSN ID in your entry to receive your participation reward.